We provide Certified Machinery and Equipment Appraisals nationwide. 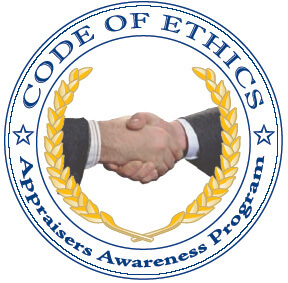 All appraisals comply with the Uniform Standards of Professional Appraisal Practice (USPAP) requirements, methods and ethics. 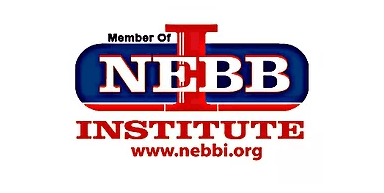 Our appraisers have earned the Certified Machinery and Equipment Appraiser (CMEA) Certification from the NEBB Institute. Maximize the value of your equipment. We manage advertising, buyer contacts, showings and negotiations for asset management services for sellers and buyer’s equipment. Lenders need a Certified Machinery & Equipment Appraisal in support of loan decisions. In fact, the SBA’s standard operating procedures require a qualified appraisal by a qualified appraiser. CPAs need a Certified Machinery & Equipment Appraisal pursuant to AICPA’s Standards of Valuation #1 in addition to the Pension Protection Act of 2006 and the Council of Foundations. Attorneys need a Certified Machinery & Equipment Appraisal for divorce dissolution and litigation to substantiate accurate and realistic values that will withstand court and IRS scrutiny. Business Owners need a Certified Machinery & Equipment Appraisal for insurable value, selling, financing, buying, expansion, partnership dissolution, property taxes, Pension Protection Act of 2006, and converting from a C Corp to S Corp.
Fair Market Value (FMV) On-going business including setup and installation. Orderly Liquidation Value (OLV) Planned sale of equipment over time. Forced Liquidation Value (FLV) Sale of equipment on specific date at auction. *We can appraise at all equipment value levels. Many of our clients ask for multiple values on one report.